Discount flights to Kauai were just announced for travel this Summer and Fall to Kauai on Alaska Airlines! Discounts usually don’t start showing up Alaska is really stepping up its game for mainland to Kauai travel – and we love it!! 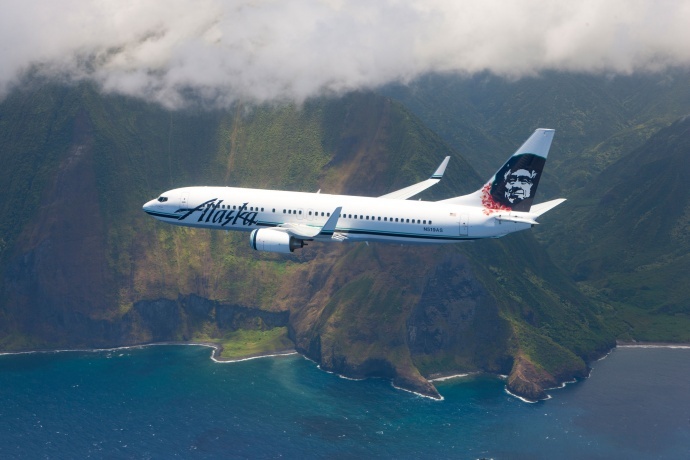 Alaska Airlines has a fleet of gorgeous new planes, exceptional service and now some of the best discount flights for Summer and Fall travel to Kauai that we have seen is a long time! Alaska Airlines just announced discount flights for travel from San Diego to Lihue, Kauai, Hawaii for only $400 roundtrip! You have to book 21 days in advance which means you still have time to book a summer vacation in August here on Kauai’s north shore. This has been an incredible summer and the fun promises to continue. 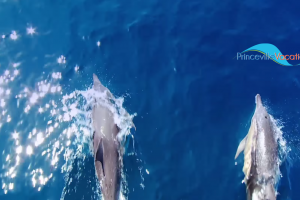 The water is perfect and the ocean is calm so it is easy to do the NaPali coast tour by boat. Shhhhh… hear that? No? I’m referring to the quiet you hear after the kids go back to school each September.The summer is always busier with families while the kids are all on vacation so a lot of our visitors choose September for the quiet. Keep in mind though, here in Kauai it still feels like summer! September and October are extremely beautiful.Fall is one of the prettiest times to visit Kauai. The air temperature is ideal and the ocean is still warm and calm. 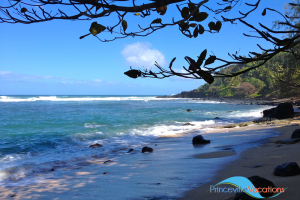 If you are planning a romantic getaway or just quieter time with your family, discount flights to Kauai in September and October are the perfect time to book your dream vacation on Kauai’s north shore! Alaska Airlines announced discount flights to Kauai for only $456 roundtrip from Portland, Oregon to Lihue, Kauai, Hawaii. With the same conditions as their other announced discount flights, booking 21 days in advance, means you still have time to book your family’s dream summer vacation in August here on Kauai’s north shore! We have a lot of visitors from Oregon who absolutely love vacationing here on Kauai’s north shore. For these lucky Oregonians, Alaska Airline’s new discount flight rate makes travel to Kauai even better! !